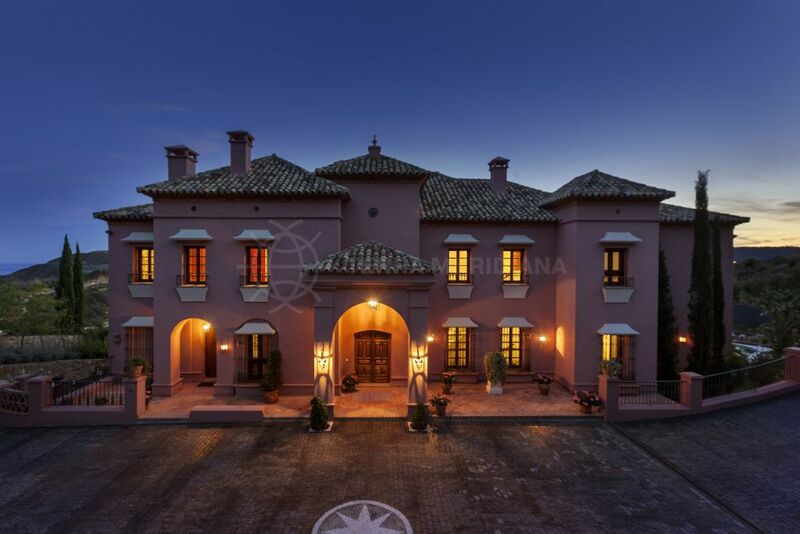 Set in a natural enclave of the Ronda mountain foothills, this stunning home is in a small, private and exclusive development of just 8 villas. A modern architectural gem, the property melds innovative design with high-quality elements to create a serene and tranquil ambience. Meticulously finished to the highest level of luxury, contemporary aesthetic permeates throughout the villa. The living room/kitchen open plan concept offers a timeless, functional use of space and is accented by full height glass allowing for a feeling of light and space, extending the villa out into the garden making this a perfect setting for relaxation. Boasting 6 bedrooms and 6 bathrooms, underfloor heating, a spacious basement, panoramic sea views, the property offers privacy and serenity in privileged and beautiful surroundings. Just a short drive from Puerto Banus, Marbella and San Pedro, several golf courses and the beach. Construction is due for completion in November 2018. "Unique villa with a sleek and modern design in an area of unparalleled tranquility." 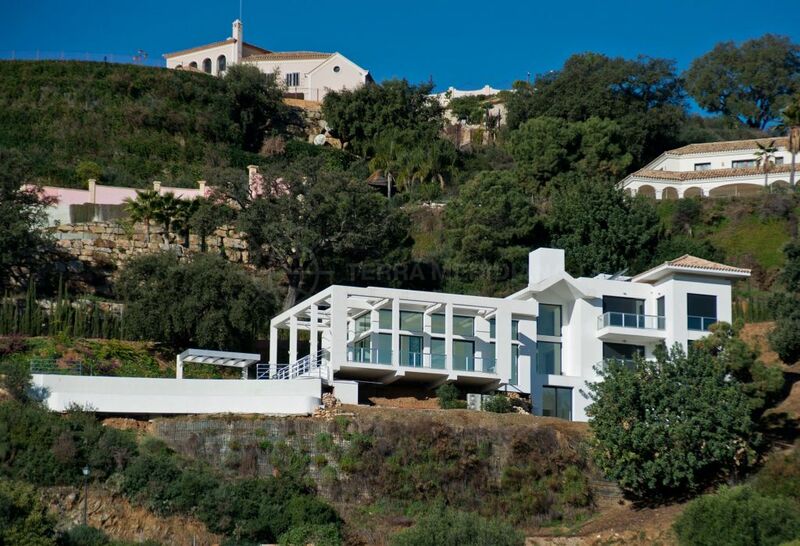 Please, send me more information about ref TMXV1703, Villa in La Reserva de Alcuzcuz, Benahavis or similar properties.